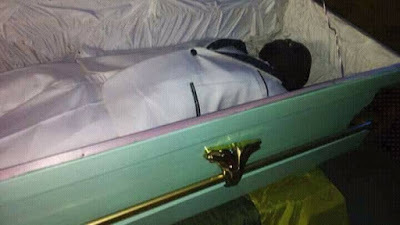 He has been laid to rest amidst in his hometown, Egbuoma community in the Oguta Local Government Area of Imo State. 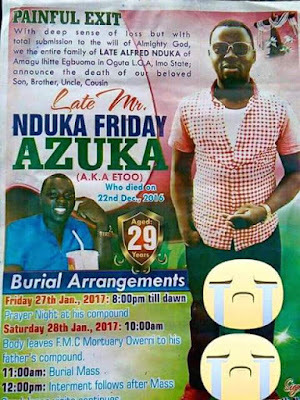 Friday Azuka Nduka had returned from Malaysia for his wedding in Owerri on December 27, 2016, only to be killed on December 22 by the trigger-happy policeman, Michael Edem in the presence of his fiancée and younger brother. 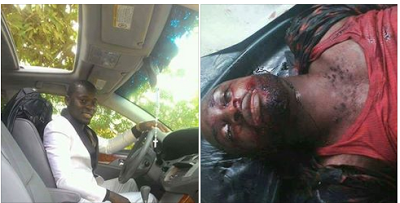 The witness said the manager of the station, Mrs. Ruth Enemmuo, who is now in police detention, intervened, adding that as soon as Nduka entered into his car, the police inspector fired, killing him instantly. The inspector fled the area and had not been seen.